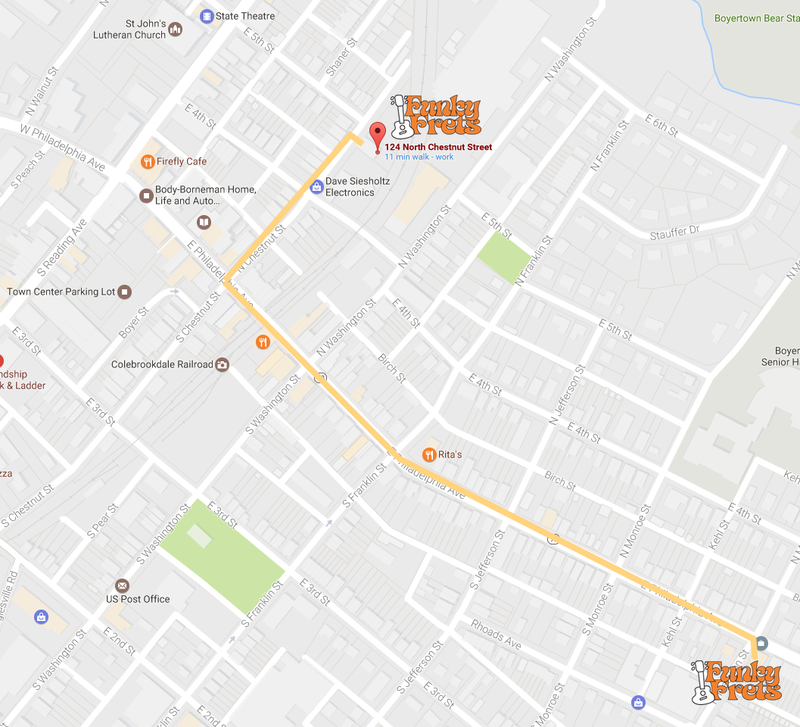 Boyertown’s premiere music location for lessons, workshops, instruments and music goodies. Curt & Bernadette Sheller and their daughter Kelly Thompson opened Funky Frets on June 30th, 2012. 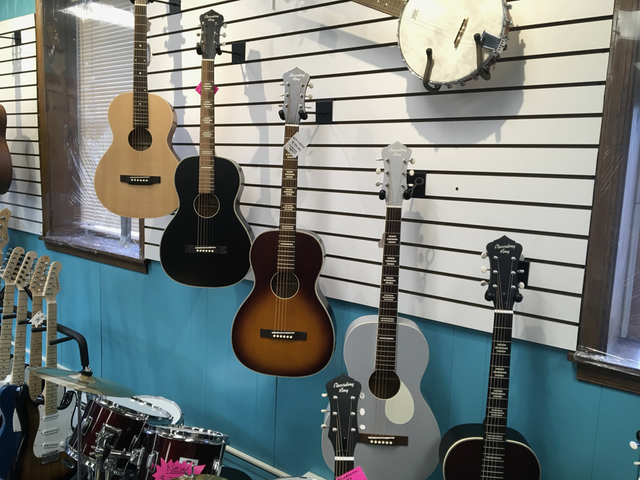 Our showroom includes guitars, ukuleles, banjos, and much more! 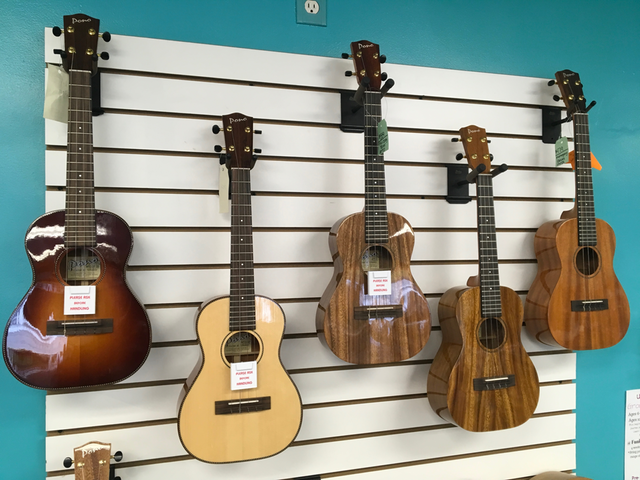 We carry over 100 ukuleles, electric and acoustic guitars, accessories, drumsticks, violin/viola strings and amps . . . just to name a few categories. 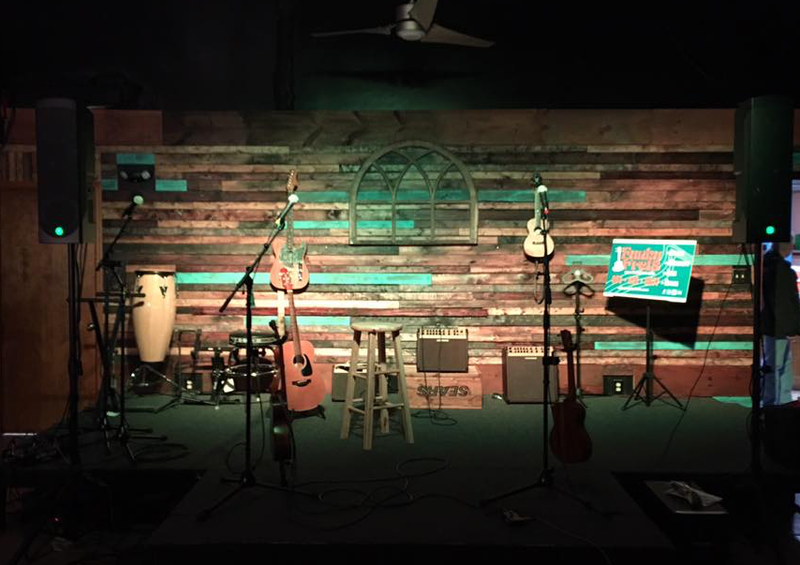 We have a great concert, workshop are for hosting Open Mics, Concerts, Workshops and we even rent is out for you private parties and events. Checkout the Funky Frets Even page for the latest schedule. 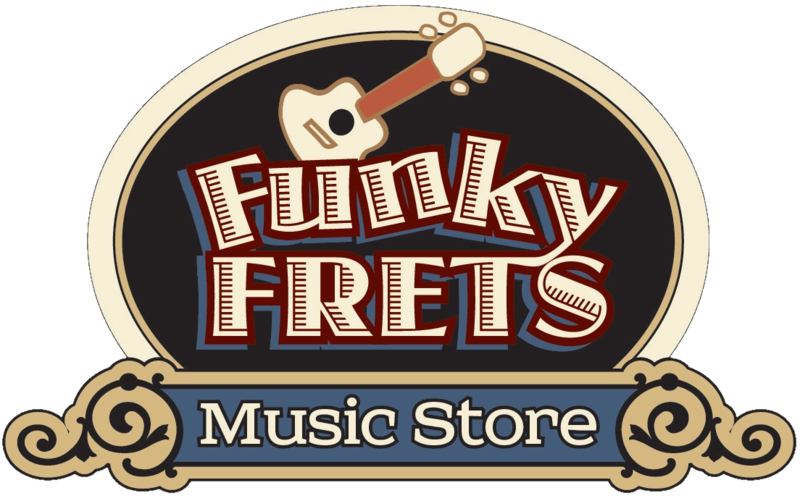 Check out the Funky Frets Photos Page for photos of the latest events and excursions. 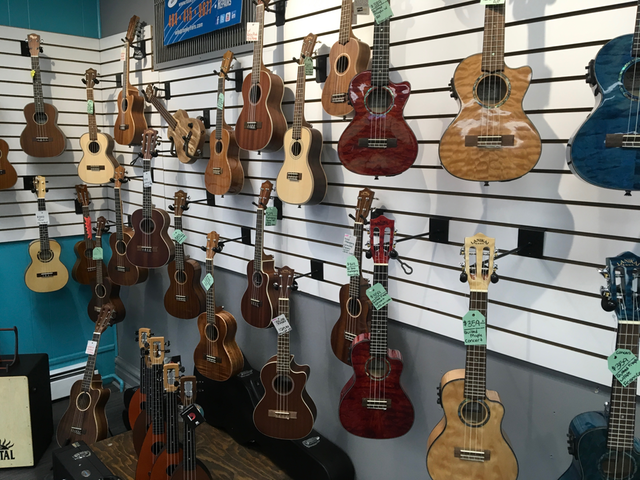 5th Annual Funky Frets Ukulele Festival!!! Look for details and any announcements on 2019 in the coming weeks. The festival is Friday, Saturday and Sunday. 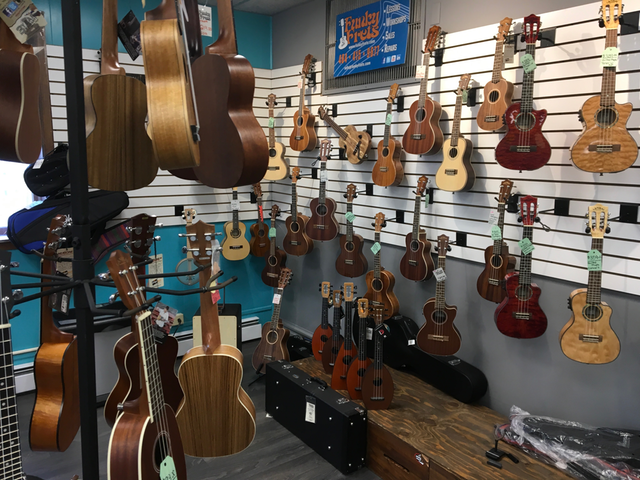 Includes concerts, workshops, vendors, catered dinner, Hawai'ian Shirt contest, jams, the much loved Strum-along Train Ride on the Historic Colebrookdale Railroad and anything else we can throw into the mix.